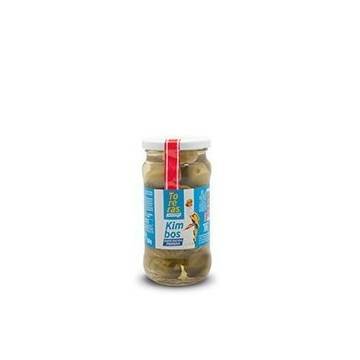 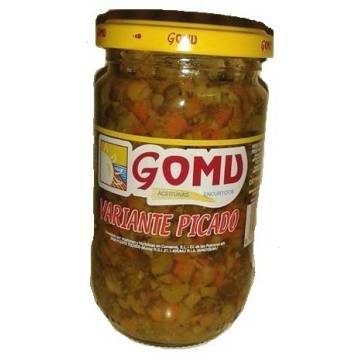 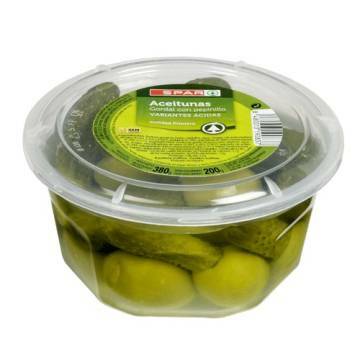 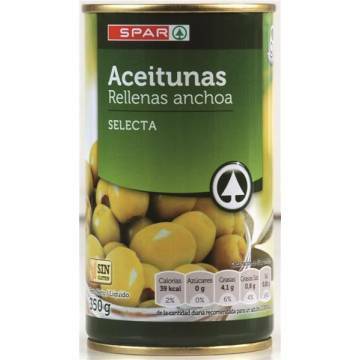 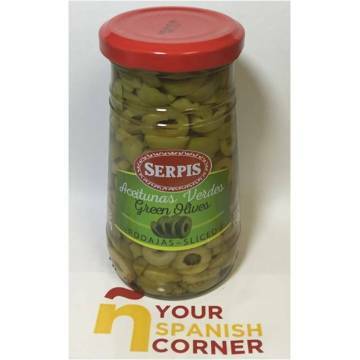 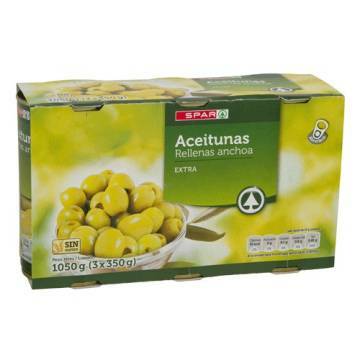 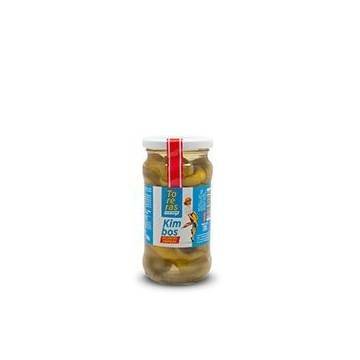 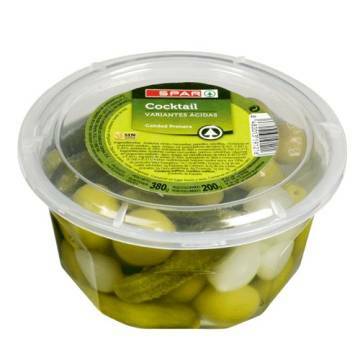 ﻿ Buy whole green olives "Manzanilla". 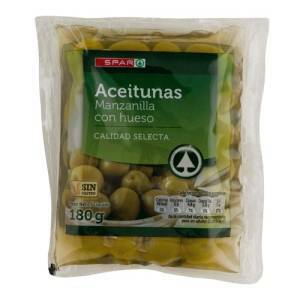 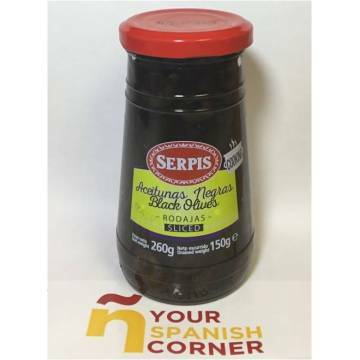 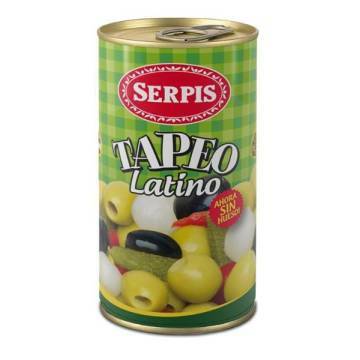 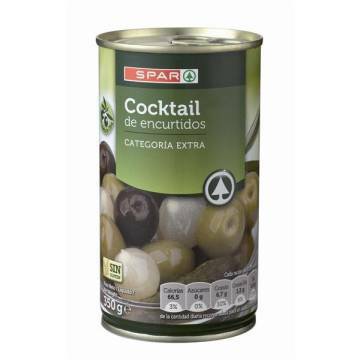 Sachet with whole olives "manzanilla". 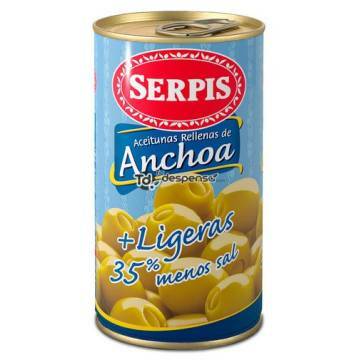 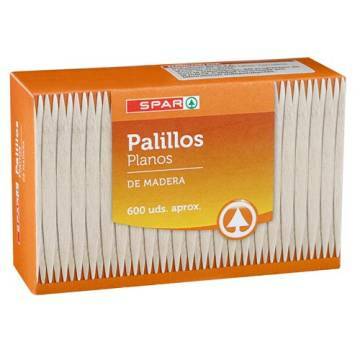 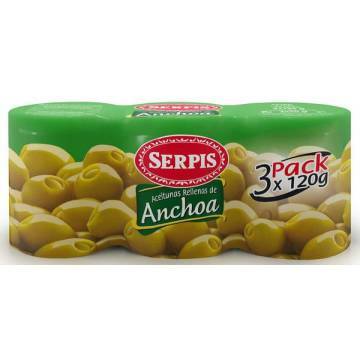 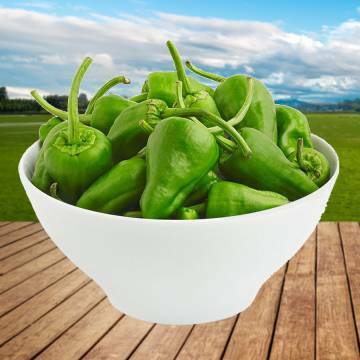 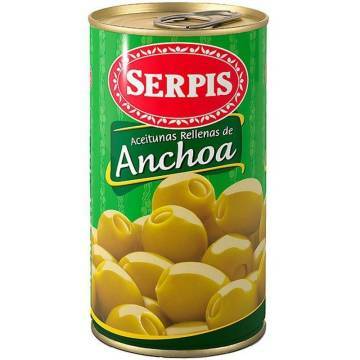 They are a very typical appetizer of Spain, and can be accompanied with a beer in summer. 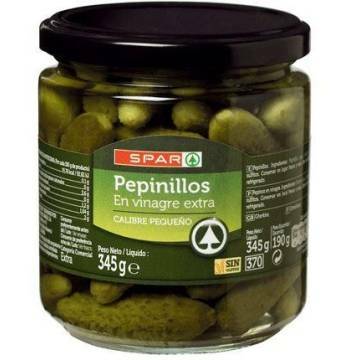 Gluten-free. 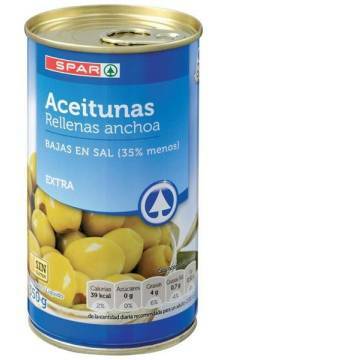 The kilo comes to 5.27 €. 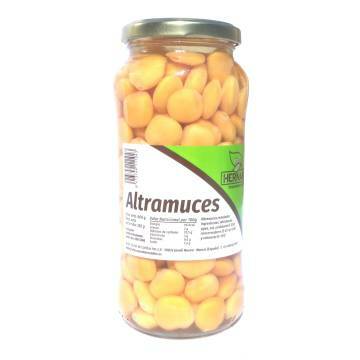 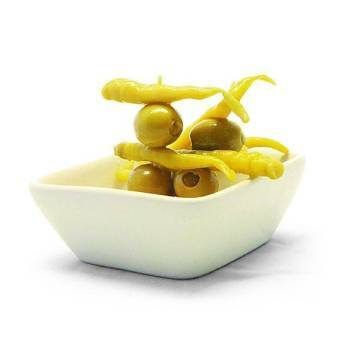 Manzanilla olives, water, salt, acidulant: citric acid, antioxidant: ascorbic acid. 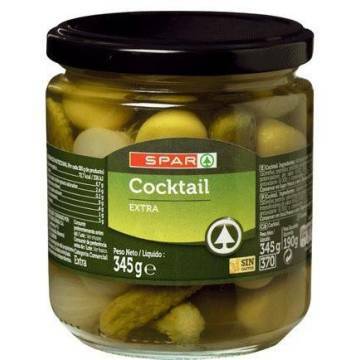 Gluten-free product.